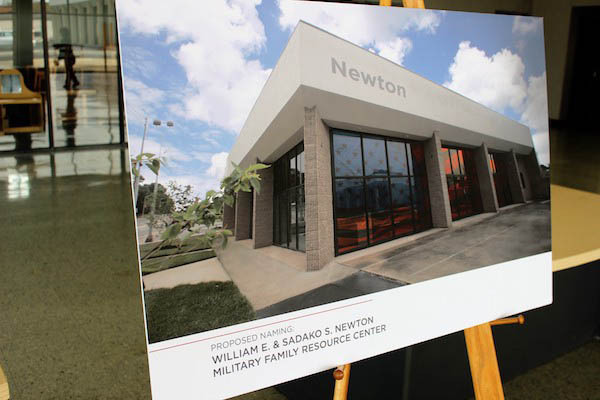 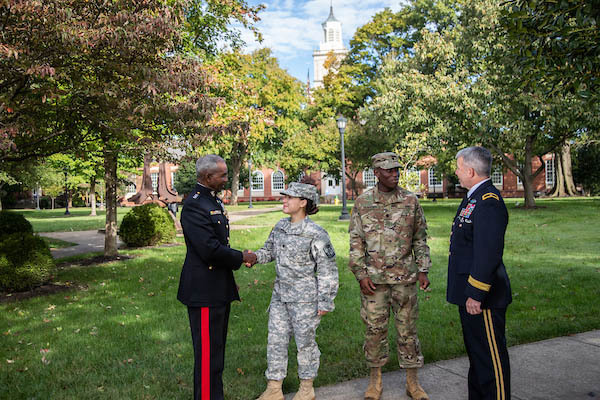 Clarksville, TN – Earlier this fall, the Tennessee Higher Education Commission (THEC) awarded Austin Peay State University (APSU) with a Veterans Reconnect Grant to support a new Military Pathway Pilot Project designed to help military and veteran students transition quickly and easily into college or new career fields. 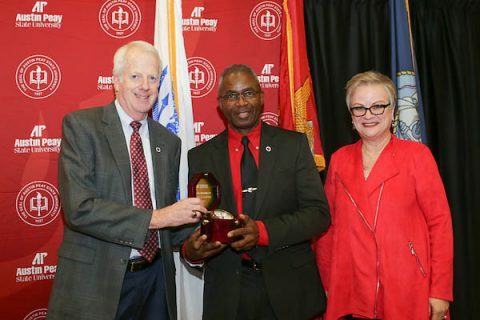 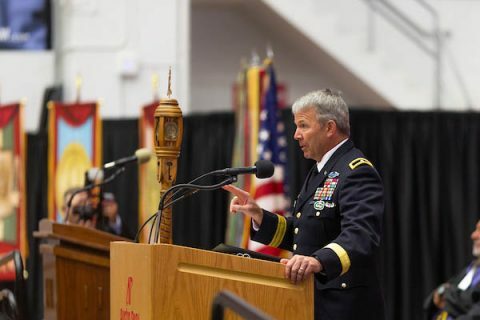 Clarksville, TN – The Austin Peay State University (APSU) Military Alumni Chapter and the APSU National Alumni Association will host the Military Alumni Chapter Homecoming Dinner at 6:00pm, October 26th, 2018 in the APSU Morgan University Center Ballroom, with a reception at 5:30pm prior to the dinner. 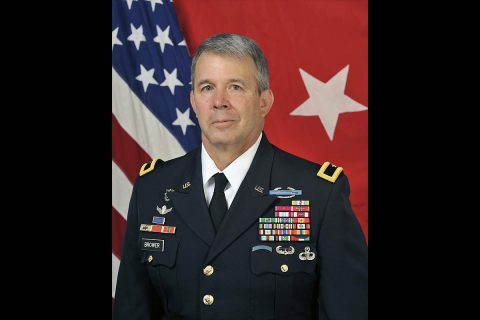 Retired Brigadier General Scott E. Brower, the University’s first military adviser in residence, will serve as the keynote speaker. 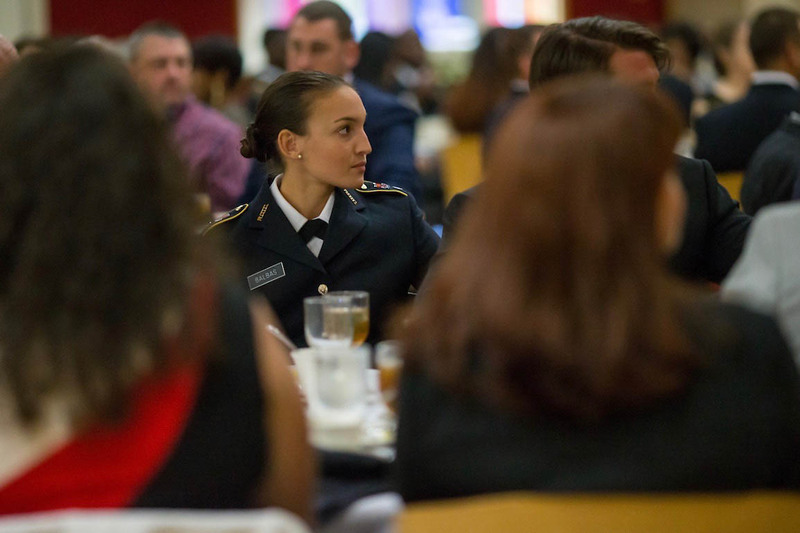 APSU Military Alumni Chapter Homecoming Dinner to be held at the Morgan University Center Ballroom on October 26th, 2018.